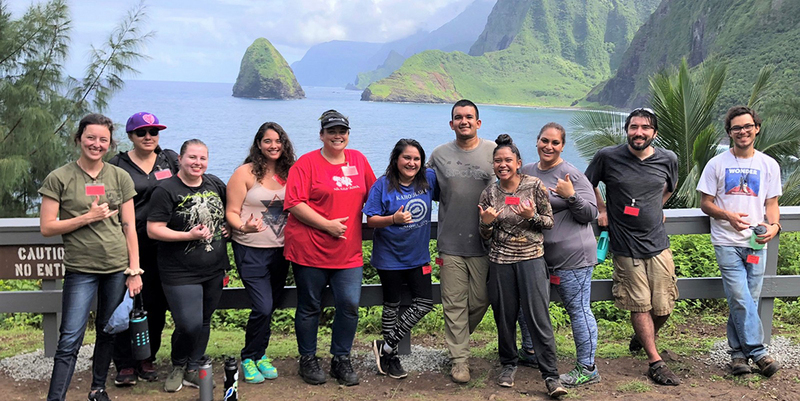 Talmadge Magno steers emergency response on Hawaiʻi Island. 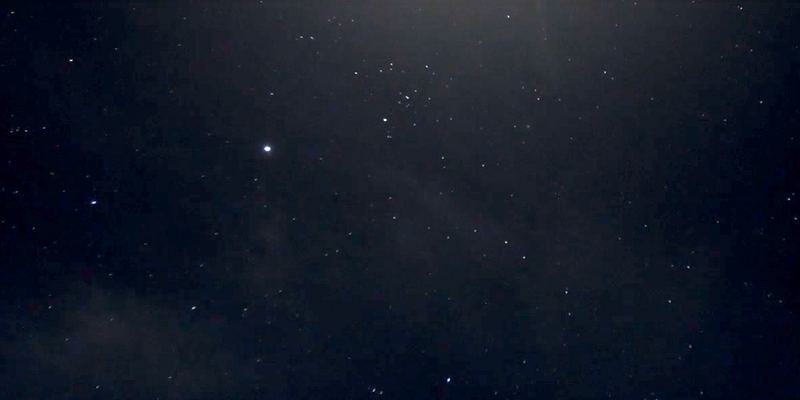 For clinical pharmacist Chris Lai Hipp, "learning to learn" was one of the most valuable takeaways from his days at UH. 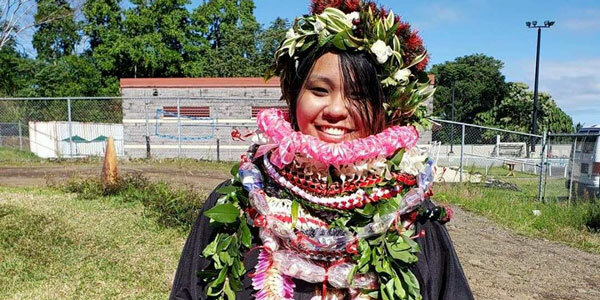 UH Hilo graduate’s success came with a lot of help, and some luck. 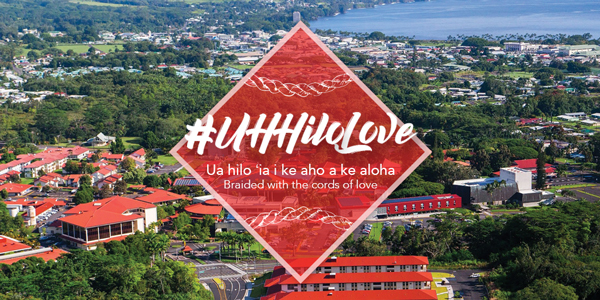 As many alumni and faculty couples would attest, Cupid has nothing on UH Hilo when it comes to finding a perfect match. 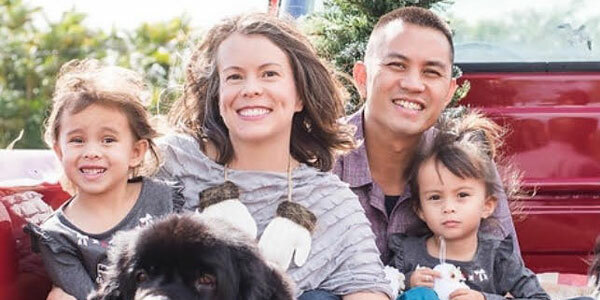 Paul Narciso and Danita Henley, DKICP class of 2011: Go separate ways or commit to a future together?